World Cancer Day aims to save millions of people suffering from cancer by raising awareness and education about the disease. 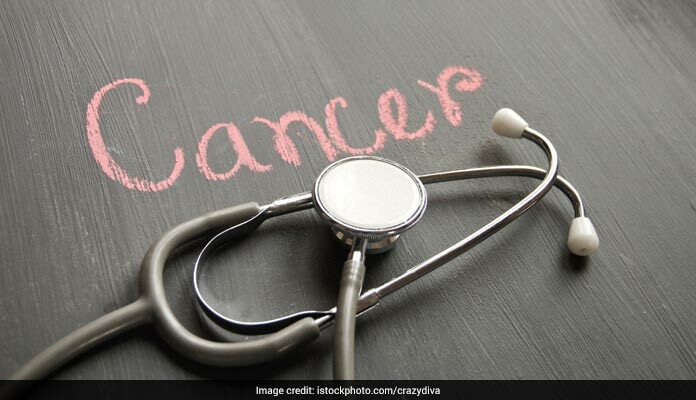 Health expert Luke Coutinho on World Cancer Day took to social media to address this lifestyle disease. In his Facebook video, he shed light on some lifestyle changes which are extremely essential for overall health and a happier life. 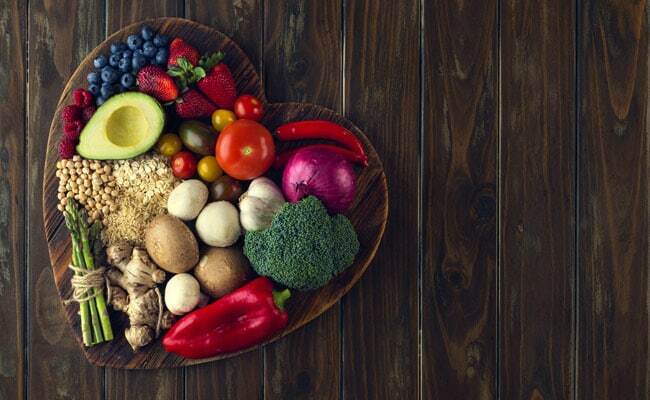 Little inexpensive lifestyle changes can help you prevent several lifestyle diseases like diabetes, high blood pressure, heart diseases and cancer. Sleep is very essential to keep chronic diseases at bay.